What a tank! That's a fish of a million casts...keep at it. Lots of time on the water and tons of luck required to catch ONE of that caliber.....in a lifetime. 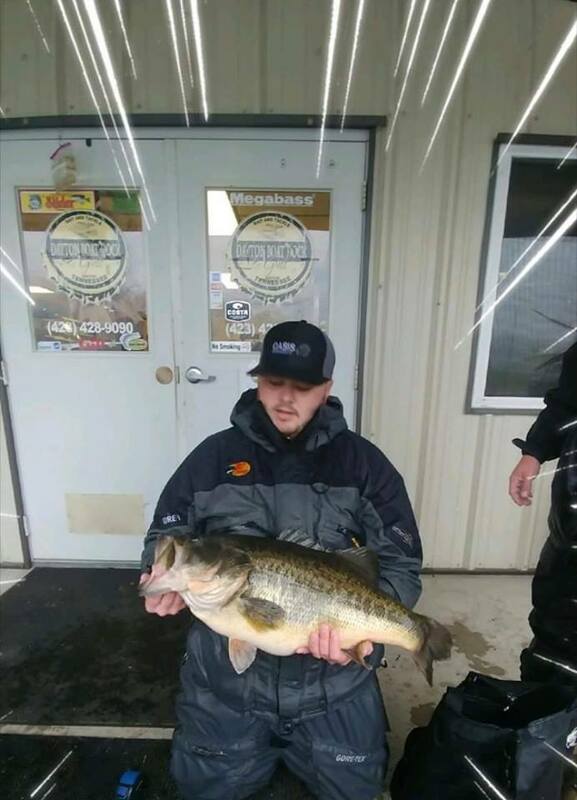 Goodness what a bass. I can't even imagine! Did the guy say what he caught it on? I'd bet a giod amount that it was on 1 of 3 lures. Alabama rig, jig, or a swimbait. And Alabama rig is the best guess I'd say. 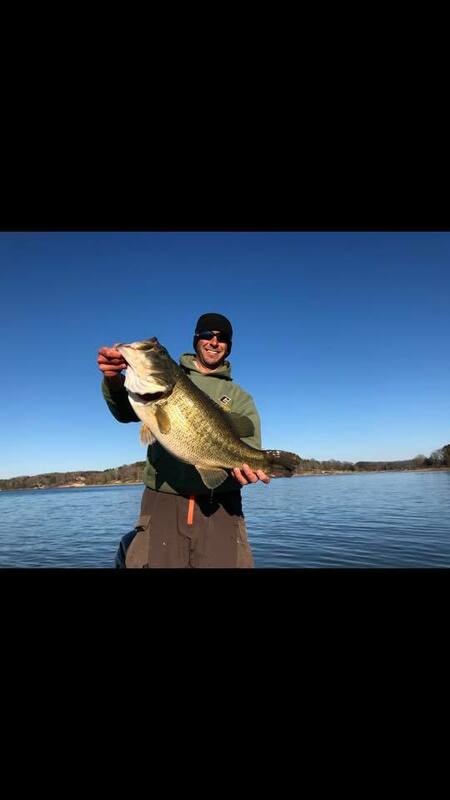 I wish they would put that Florida strain bass in at least one lake here in middle Tn. Blue Cat, Shell Cracker, and Goldeneye all 3 have them at The Williamsport Lakes outside of Columbia. My late friend caught 6 of these back in 2015.....one a day for 6 days. I think the smallest was 9 pounds. This one was caught using 2# test SOS line and he caught all of them off the bank. They have shocked them up there as big as 14 pounds...I think maybe even more. If I’m not mistaken The Williamsport Lakes were the first lakes in TN to get Florida strain. Last edited by Schleprock; 01-26-2019 at 07:51 PM. Nickajack was first stocked with them in 2015. Thank you sir! I need to make my way there. I've heard you talk about those lakes before. It just seems to fade away in my mind. Those fish are monsters. From what I hear they won’t stock priest or old hickory with Florida strain in they won’t survive our cold water. I call bs. If that’s case why are these 12 and 14 lb fish not belly up instead of hitting someone’s lure. I know that water is cold down there with these temperatures and high water flow. That’s my case and I’m sticking to it. 220,000 were stocked a few years back in Ky lake and more to come.